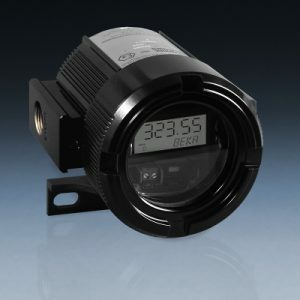 DCLI Current Loop Level Indicator - Deeter Electronics Ltd. DCLI Current Loop Level Indicator - Deeter Electronics Ltd.
Find the right product for your needs quickly and conveniently in just a few steps. 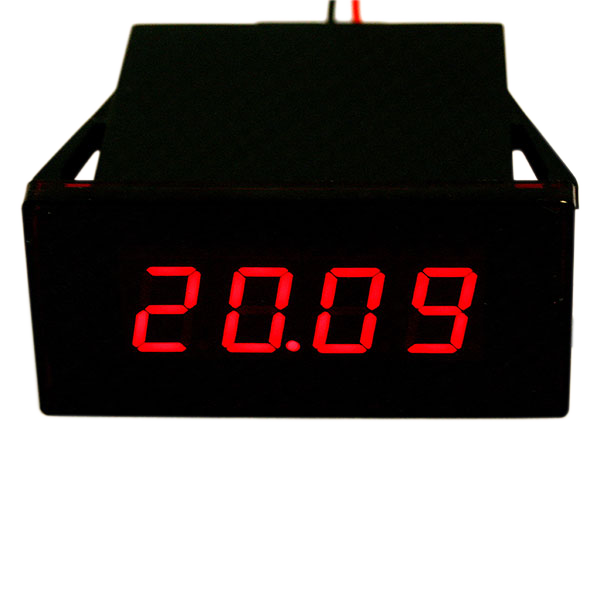 The DCLI (Deeter Current-Loop Indicator) is an easy-to-mount display module designed to work with any 4-20mA* process sensor. The integral display consists of four 7-segment LEDs with a display range from -999 to 9999 and with a user selectable decimal point position. 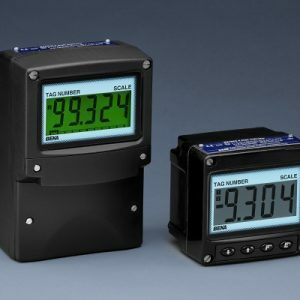 The calibration procedure will allow any number in the display range to represent the minimum loop current and any other number, the maximum current#, thus most units of measurement can be represented and it is possible to have an inverted display (i.e. a 20-4mA indicator) if required. The module incorporates two relays which can be individually configured to operate at any displayed threshold++. Separate ON and OFF settings allow the amount of hysteresis to be chosen, and also allows the user to decide whether a relay is open at low current/closed at a higher current or operates the other way round – open at high current/closed at a lower current. For switching high-voltage or high-current loads, the on-board relays can drive external slave relays – such as the Dual Level Controller. 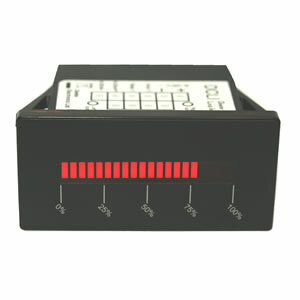 * 0-20mA operation is also available, user selectable during calibration. 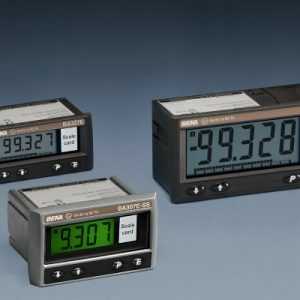 # Calibration assumes a linear relationship between loop current and display. ++ Relays have normally-open contacts and will be open when there is no power. Deeter Electronics Ltd. was first founded as Deeter Engineering Services Ltd in 1982 and has since grown from strength to strength. Deeter Electronics designs, develops and produces electronic sensors, switches and control and instrumentation systems. We specialise in the design and manufacture of a large selection of float switches and level sensors suitable for most applications across a broad range of industries including specialist products for hazardous areas. Our vision is to become the go-to, trusted partner within our marketplace by delivering high specification, high quality products through friendly, skilled, qualified and knowledgeable technical personnel. While every effort is made to ensure that the information and specifications in these Internet pages are accurate, we cannot accept any responsibility for consequences arising from errors or changes to the specifications. In the interest of continuing product improvement we reserve the right to change any information in these pages and advise you to contact us for the most up to date information. The information in these pages cannot form any part of a contract with The Deeter Group.